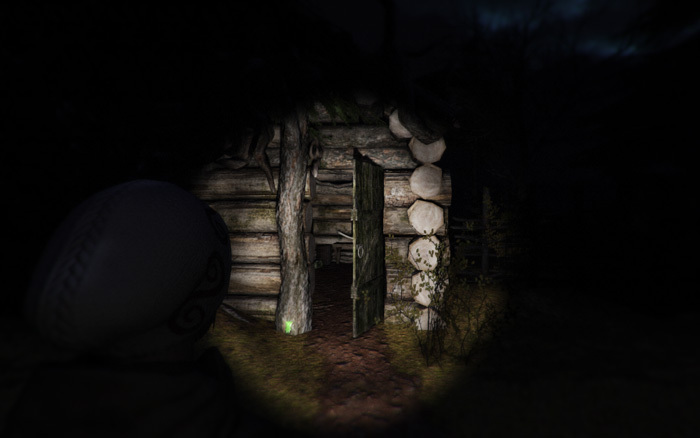 "A game that build in tension the deeper in to the woods you get!" 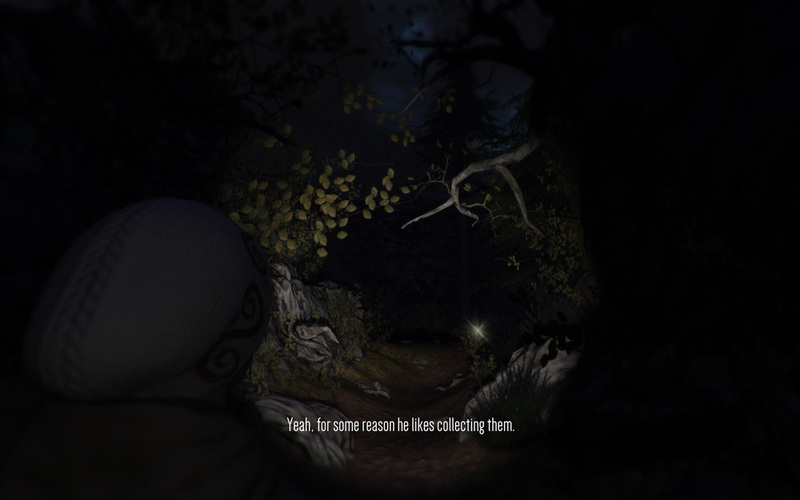 Through The Woods is a Norwegian game from development studio antagonist, based on an old Nordic legend of “Old Erik” who it seems is something of a child kidnapper. 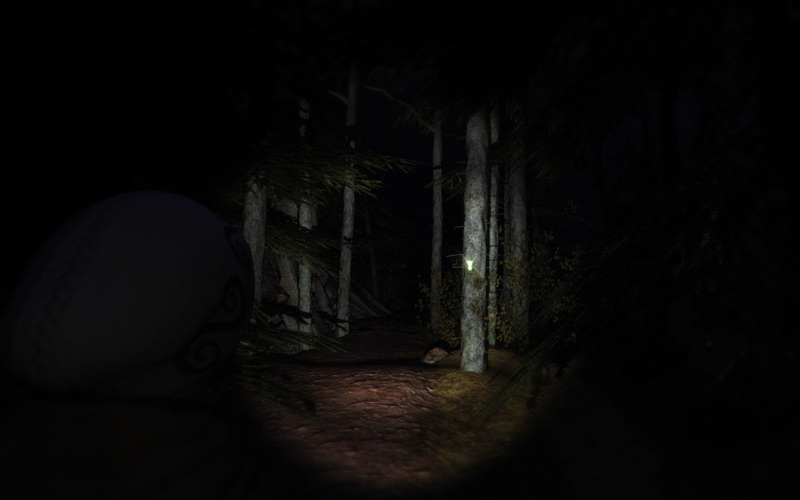 You play as a mother who’s child has been taken by Old Erik and you must search through the woods hunting for him, following reflectors which will hopefully lead you to your missing child. 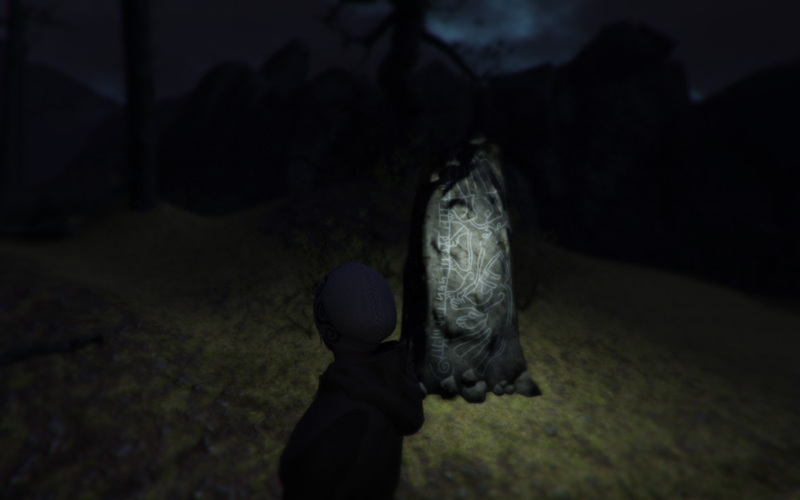 The game is in prototype at the moment but the detail to the woods is actually stunning for a free game and as you get deeper in to the woods the tension builds, sounds become more eerie and you will feel the hairs on the back of your neck prick up as the wind starts to howl and noises are being made by something that must be some form of being, at one point it sounds like your son is singing but then he is not in the building the sound is coming from leading you further and deeper in to the woods. The light reflection is also done very well and although at first it may look easy to stray off the path and end up wandering in the wrong direction the light reflectors do a great job of keeping you on the right track and keeping the game linear enough to not get you frustrated. The sense of tension this game builds up in you is fantastic and it’s truly very spooky however the attacks by I assuming it was Old Erik were a little disappointing as they always seemed to come from behind denying me of the jump scares I craved, but this aside this is one of the most creepy and intense horror games I have played and it looks great. You can download Through The Woods for free here.